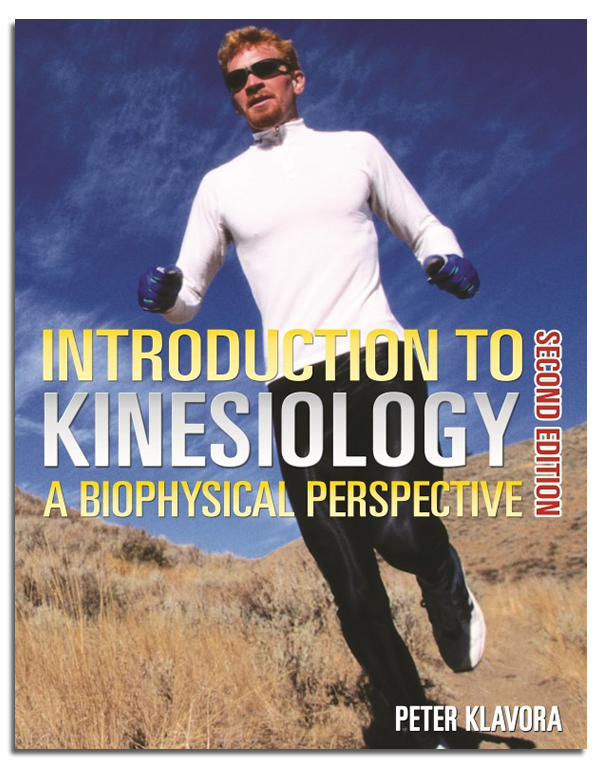 The second edition is intended for entry-level courses focusing on the biophysical aspects of kinesiology and exercise science. 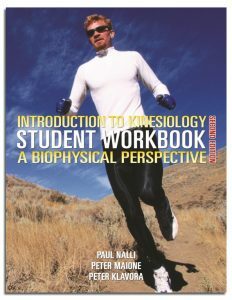 This foundational text examines major areas of study in physical activity and health from a biophysical perspective, exploring topics in student-friendly language. Full-color images and figures complement the text, and concrete examples and chapter discussion questions further reinforce the concepts. 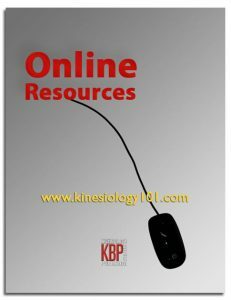 Chapters include: introduction to the field of kinesiology, anatomy, sports medicine, physiology, sports biomechanics, technology and sport, information processing and movement intelligence, nutrition, weight management, physical fitness, and career opportunities. For more details, please explore the Related Products and Additional Information sections on this page. Peter Klavora is an Associate Professor Emeritus from the Faculty of Physical Education and Health at the University of Toronto. Professor Klavora received his degrees from the University of Alberta and the University of British Columbia. 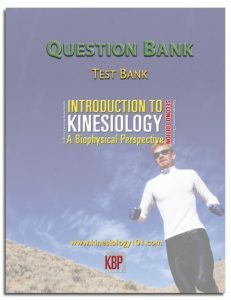 For more than three decades, he was committed to teaching motor learning, sport psychology, coaching theory, and statistics and research methods at the University of Toronto. Early in his teaching career, Professor Klavora became interested in publishing in these fields. He authored, coauthored, and creatively edited over 40 texts, activity books, manuals, and guides. He also published 64 papers in refereed scientific and professional journals. Other creative professional work included the development of several innovative products and videos in the field of physical education. Professor Klavora was an active member and president of the Canadian Society of Psychomotor Learning and Sport Psychology. He was also an international and national presenter at more than 60 scientific gatherings.